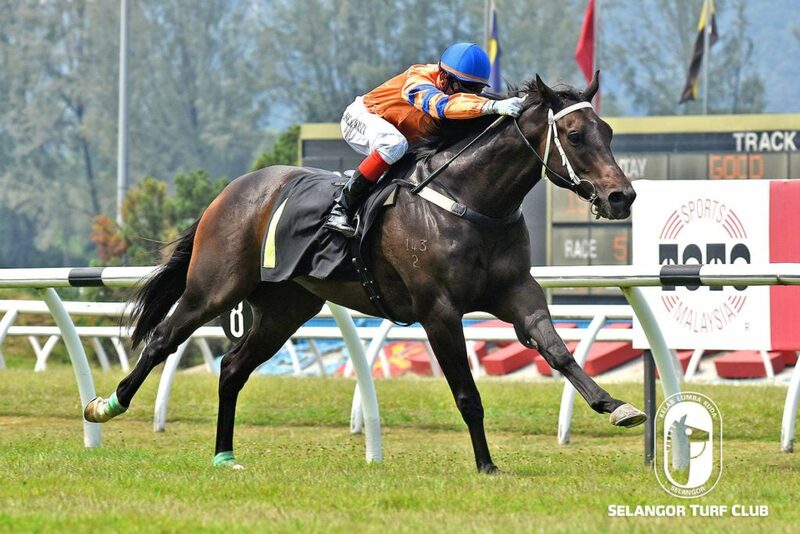 Trainer SY Lim’s promising Aud Dollar looks hard to beat in the Metro A event over 1400m in Race 9 at Selangor Turf Club today (Sunday). 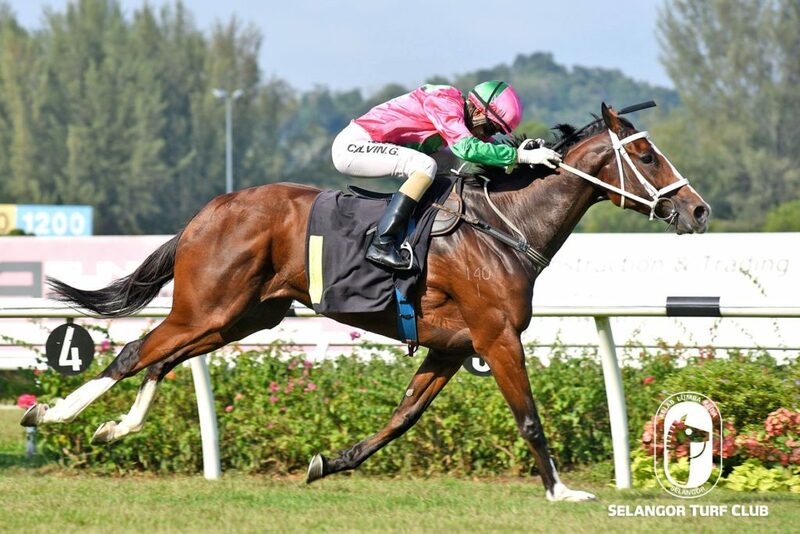 The seven-year-old mare by Casino Prince last outing showed potential of champion in making when coasted home an easy victory in Class 3 event over 1200m with Jockey Calvin Goon on board last month. Still in peak condition, Aud Dollar once again teamed up with Jockey Calvin Goon and will be the best bet of the day. The combination of Trainer Simon Dunderadale, Brazilian rider Jose De Souza and Owner HR Racing Stable should have a double with First Precinct and Sun Dance in Race 8 and Race 11 respectively. First Precinct, a six-year-old by More Than Ready made all the effort in the run home but finished a very close third to Taffetas in a Class 3 event over 1200m last month. Having working very well in the morning, First Precinct should greet the judges this time out in the Class 3 event over 1400m. The combination should seal the double of the day in Race 11 with Sun Dance who is still in perfect condition. The seven-year-old by Onemorenomore ran on brilliantly at the finish to beat Elegent in a Class 5 A event over 1400m last month. 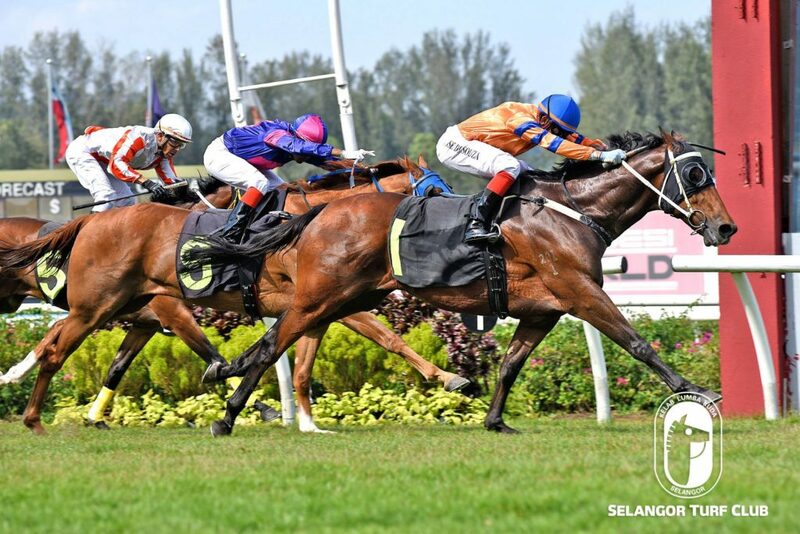 Now moved up a Class, Sun Dance is seen with a chance to score a back-to-back victory in the Class 4 (B) event over 1300m.